Established in 1905, Scranton Gillette Communications began as a Chicago-based publishing company serving the transportation construction industry. In the past decade, the ARTBA Transportation Development Foundation (ARTBA-TDF) named Scranton Gillette Communications founder Halbert Powers Gillette as one of the foundation’s “Top 100 Private Sector Transportation Construction Professionals of the 20th Century.” To this day, Roads & Bridges magazine and its online products and supplements, including Traffic & Transit, continue to deliver breaking news, product updates and in-depth reporting to the industry audience it has served so well for more than a century. Since that initial venture into publishing, Scranton Gillette Communications has added B2B print, digital, event and Web products that serve as a communications link to a host of industries, in addition to transportation, water purification, storm water and erosion control, water and wastewater, residential lighting and home furnishings design, healthcare imaging technology and cardiology diagnostics, construction equipment, residential construction, commercial construction, and pipe organ and church music. Today, Scranton Gillette Communications is helmed by CEO Edward Gillette, great-grandson of the founder, whose company growth philosophy is soundly based on “what makes sense” and maintaining the agility to react quickly to changing market conditions. 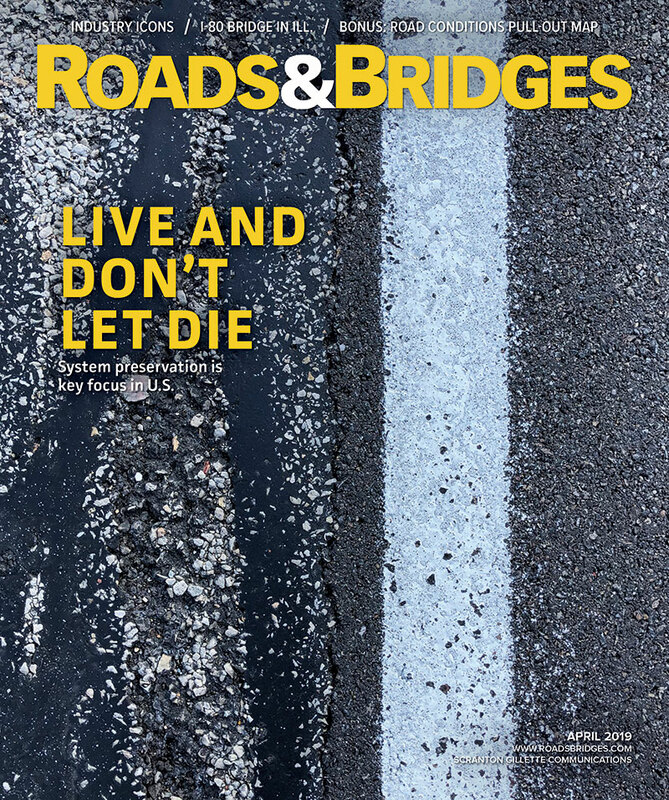 Roads & Bridges is launched. 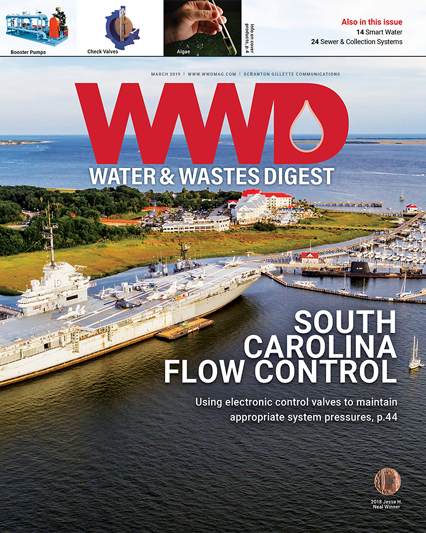 Water Works magazine is purchased which is today's Water & Wastes Digest serving the municipal and industrial water markets. Water Works was launched in 1882 in St. Louis, Missouri, its appearance marking the first independent publishing effort to serve the then new water supply industry. The firm’s name was changed to The Gillette Publishing Company. H.P. Gillette steps down and his son E.S. Gillette becomes publisher. The firm’s name was changed to Scranton Gillette Publishing Company and E.S. Gillette became president. The company name was changed to its current form, Scranton Gillette Communications, Inc. and E.S. Gillette became Chairman of the Board and his son H.S. Gillette was appointed president. A fourth generation of the family becomes active in the firm when Edward S. Gillette, now CEO, joins Scranton Gillette Communications. He is the son of H.S. Gillette. 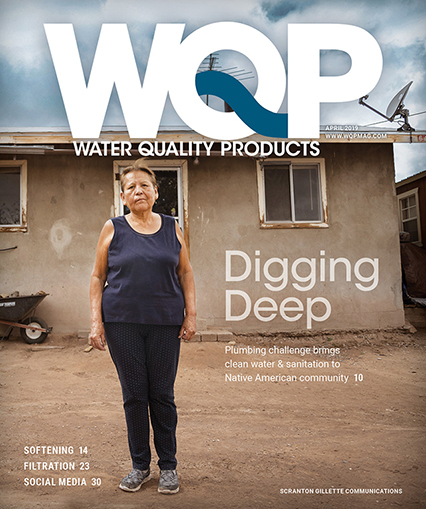 Water Quality Products is launched to serve the commercial and residential water markets. 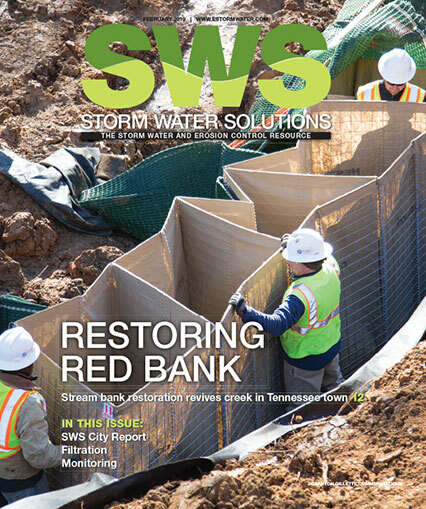 Storm Water Solutions is launched. Founder, Halbert Powers Gillette, named as one of the “Top 100 Private Sector Transportation Construction Professionals of the 20th Century” by the ARTBA Transportation Development Foundation (ARTBA-TDF). 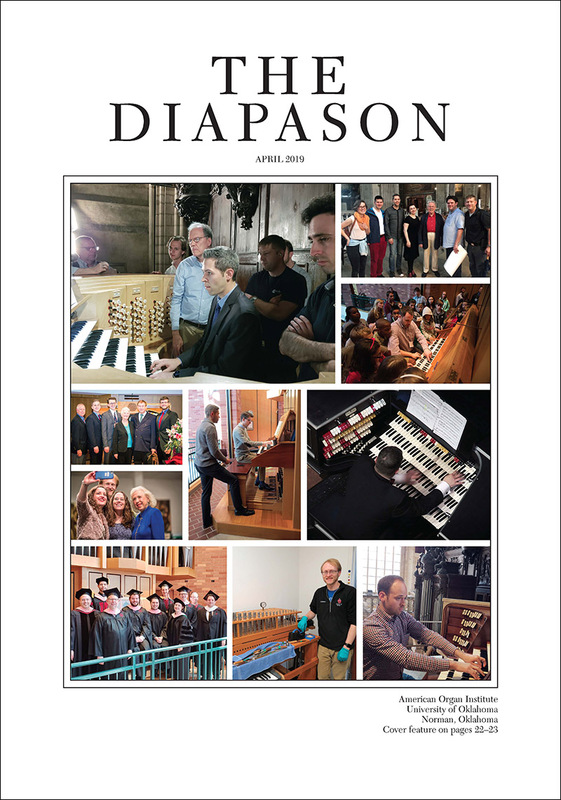 Scranton Gillette Communications acquired the Lighting & Decor Group. Scranton Gillette Communications launched SGC Horizon LLC focused on the residential and commercial building and heavy construction markets. Scranton Gillette Communications’ Storm Water Solutions launched Virtual Expo. Today, it is known as the Spring and Fall Webinar Fest. Scranton Gillette Communications launched MAX Unified Audience Database a diverse media technology platform. 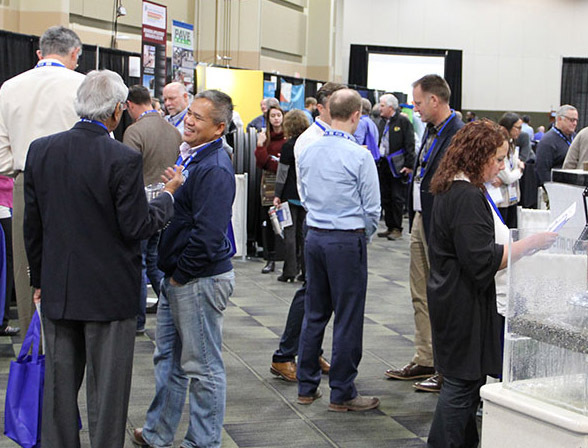 Scranton Gillette Communications' Storm Water Solutions launched the SWS Conference & Exhibition. 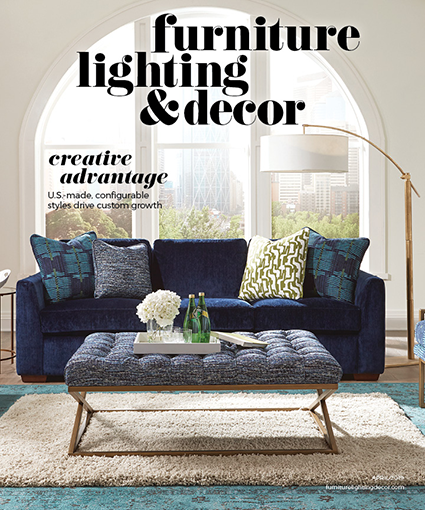 Scranton Gillette Communications launched Furniture, Lighting & Decor. SGC Horizon launches Nimble Thinkers, a full service marketing agency.